Curriculum access expires every year on July 31st. 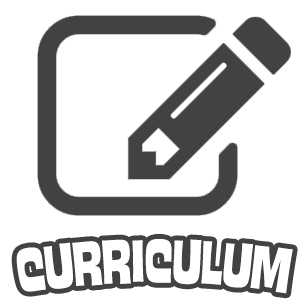 To renew your account, the curriculum subscription must be purchased again. Following a successful card transaction or the submission of a purchase order, you will be prompted to renew your account. THIS IS ONLY FOR USERS THAT ALREADY HAVE PURCHASED THE KIT. If you have not previously purchased the kit+curriculum combo, please visit this page to get started! along with 1 year access to the JBC Curriculum and resources. registrations to your cart on the next page and print the cart with the correct total amount.